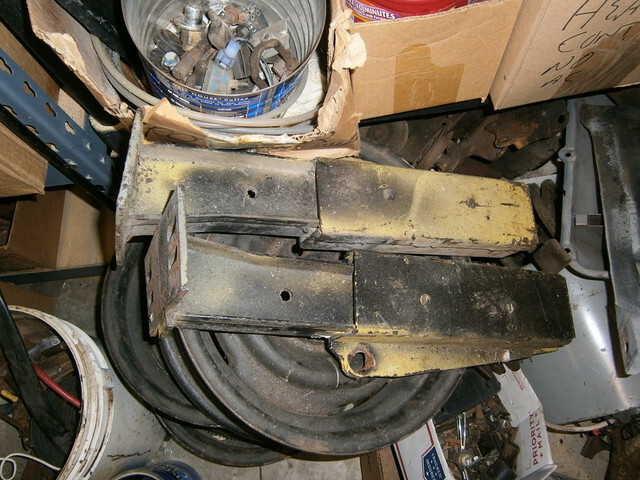 I am in need of the mounting hardware that is used to mount the bumper support/reinforcement to the frame bracket/absorber. 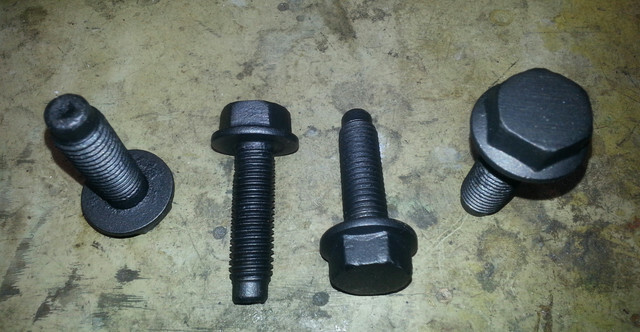 Also need the hardware (Bolts, Washers, Nuts) to mount the urethane cover to the support/reinforcement. I thought I had it all but can't locate. 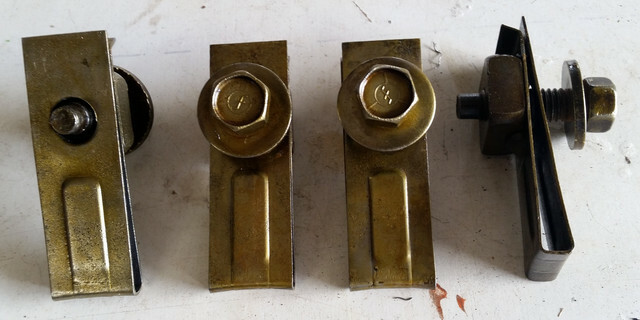 Car is in the body shop and need these to mount and align the front bumper. Any help or assistance is greatly appreciated. If you do not find tell me what you are willing to pay. 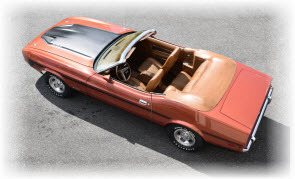 I was at the scrap yard the other day and a 73 coupe was there with bumper intact. 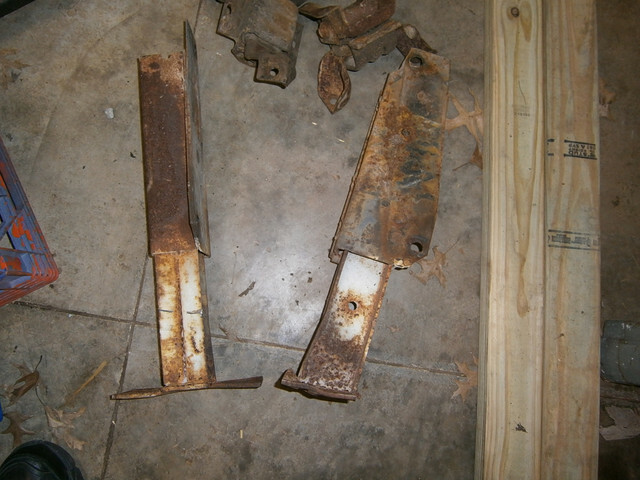 I am sure ill be rusted in place and you have to take off where it sits. 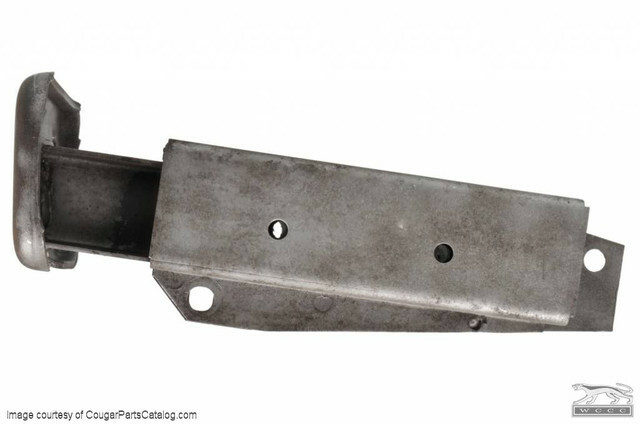 (07-21-2018, 11:39 AM)AOCUSNRET Wrote: I am in need of the mounting hardware that is used to mount the bumper support/reinforcement to the frame bracket/absorber. 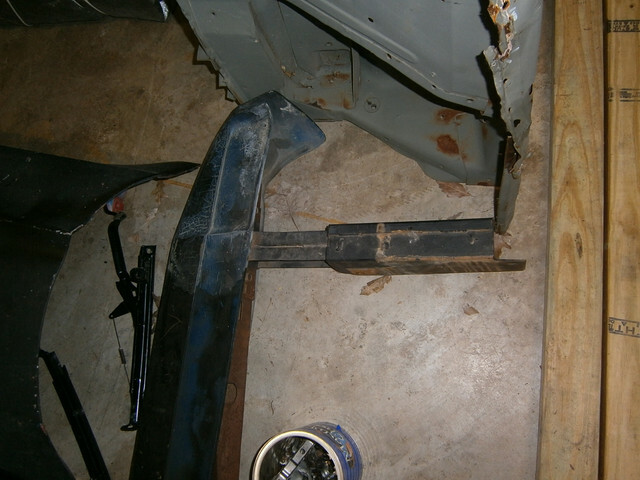 Also need the hardware (Bolts, Washers, Nuts) to mount the urethane cover to the support/reinforcement. I thought I had it all but can't locate. 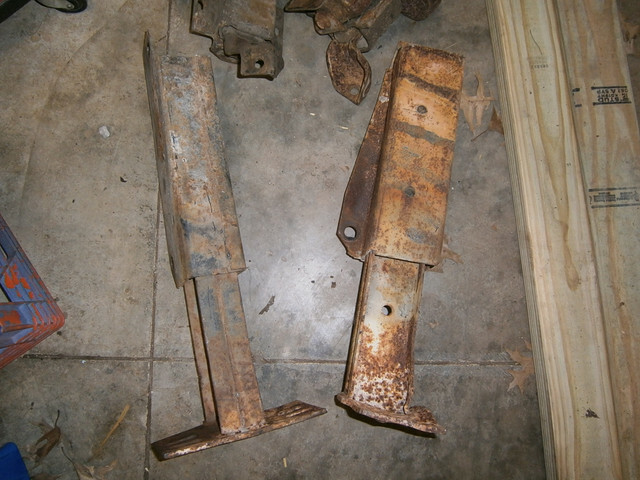 Car is in the body shop and need these to mount and align the front bumper. Any help or assistance is greatly appreciated. 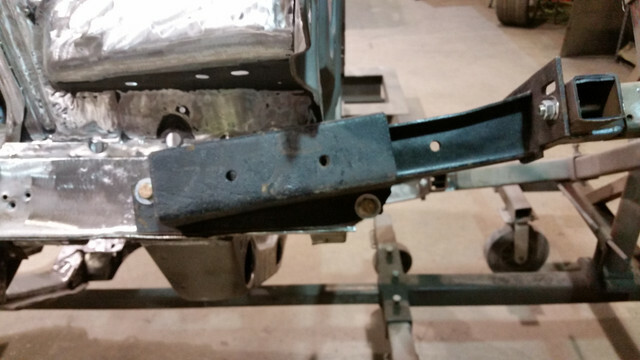 These 4 clips slide into the bumper brackets with 7/16" x 14 bolt holes and bolt to the bumper extensions (the two "I" beam bumper extensions). I think AMK may have these clips. 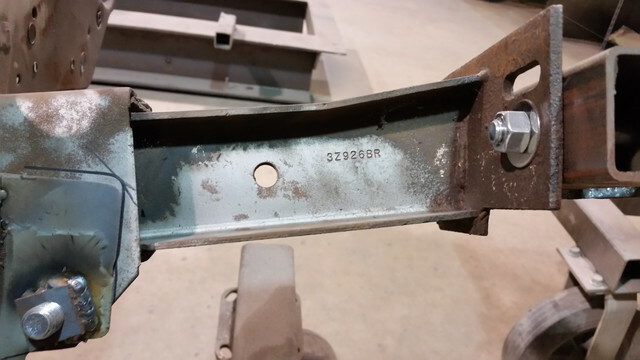 The frame rail bumper extension bolts are hard to find. They are not a common size at 9/16" x 12 x 2". 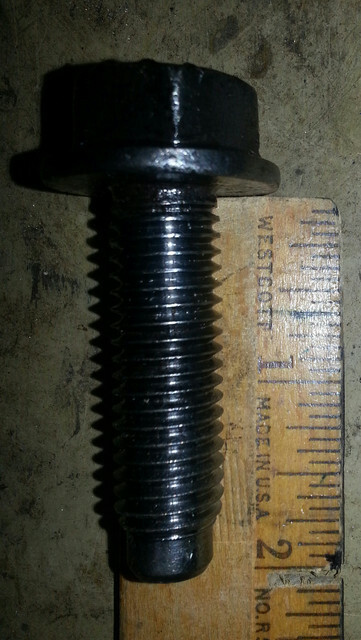 I found the following bolts work. 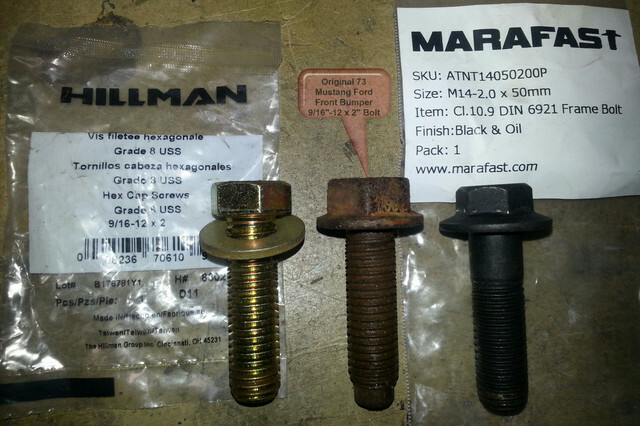 The Marafast 14mm metric size bolt on right is a bit larger than the original which may help if the original mounting holes in the frame rails are worn out and loose. 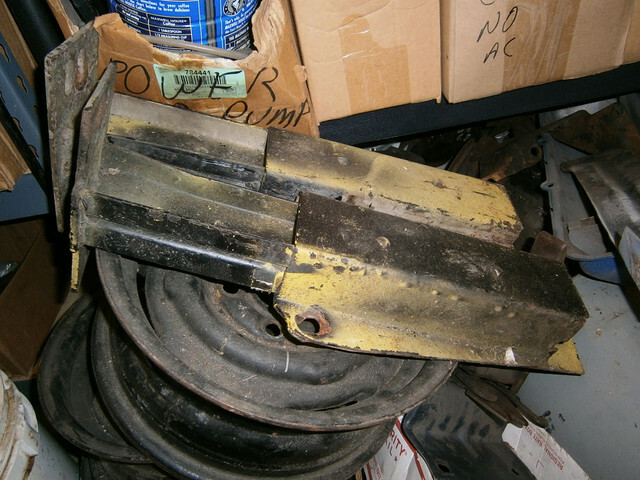 Bumper support brackets provide support to the thin rubber on top of the urathane bumper. These are often missing or fogotten about. 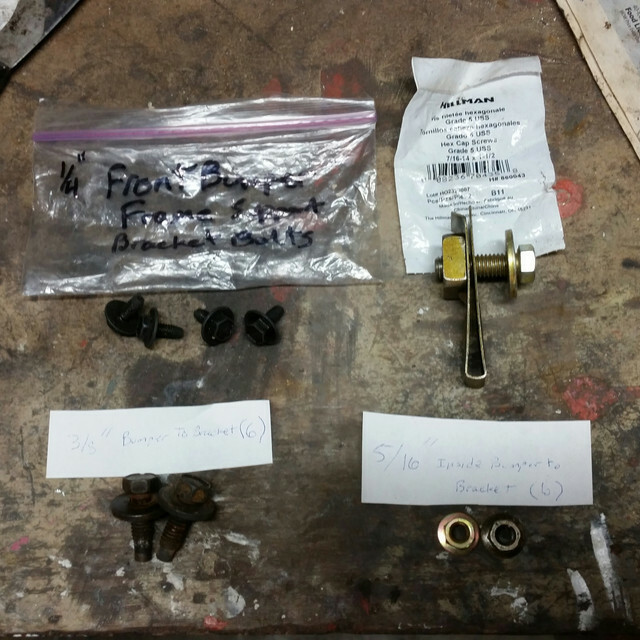 This covers all the hardware needed for mounting the front bumper. These are commonly available at your local hardware store or you can get them from AMK. rackerm...Thanks for the reply and the photos are a big help. Don...I sent you a PM. I'm in a similar situation, I just need the mount to the frame, the box with rubber inside. Car probably can't be licensed without it. (08-03-2018, 08:37 AM)steves73 Wrote: I'm in a similar situation, I just need the mount to the frame, the box with rubber inside. Car probably can't be licensed without it. 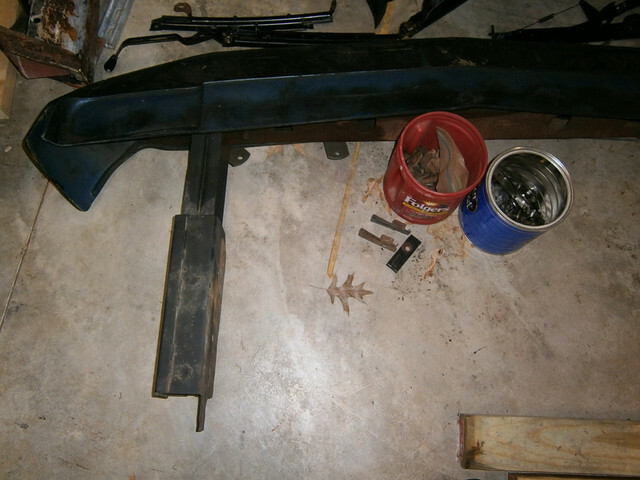 Hi am Looking for the front bumper frame and brackets for 1973 Mustang, where can I get them, I need those parts for my Mustang.